There is no doubt; I am still a child at heart. Shortly after moving to Switzerland, we made a trip to Gruyères to taste cheese and visit the village. During our cheese tour I came across a promotional offer for Swiss cheeses. It immediately caught my eye because this promotion wasn’t for just any cheese knife. 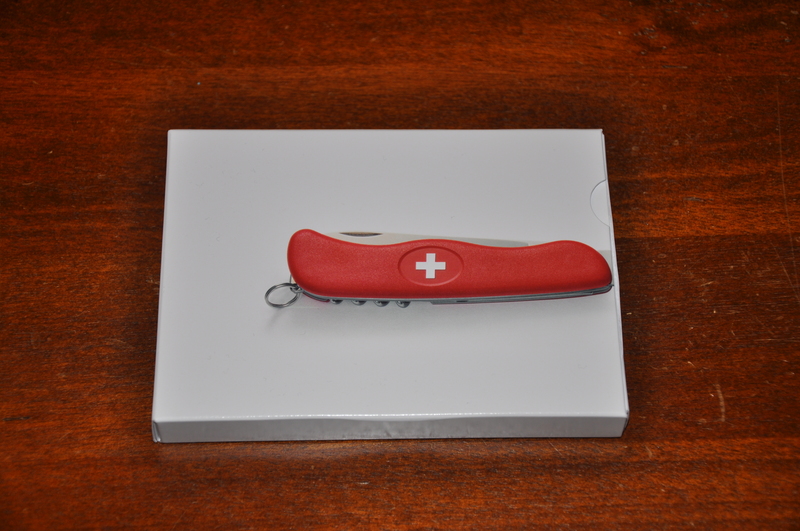 It was for the ultimate utilitarian cheese knife made by Swiss Army. 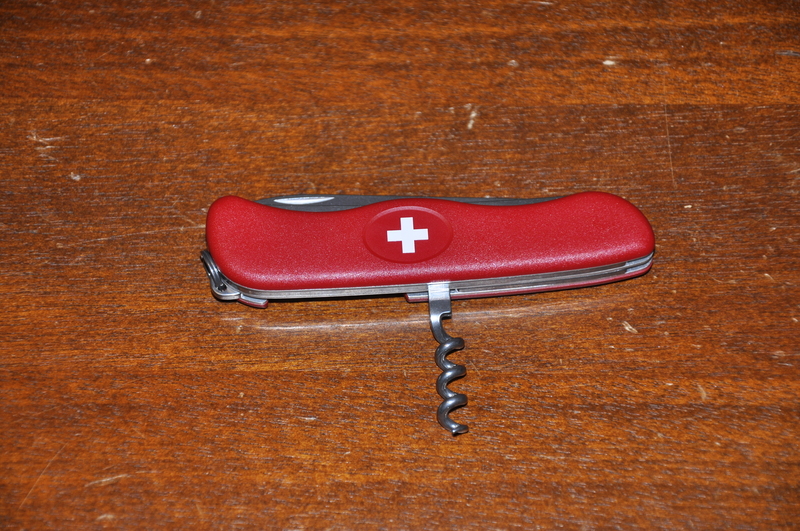 Complete with cheese blade, cerated bread blade and, of course, corkscrew bottle opener. I knew immediately I had to have it. 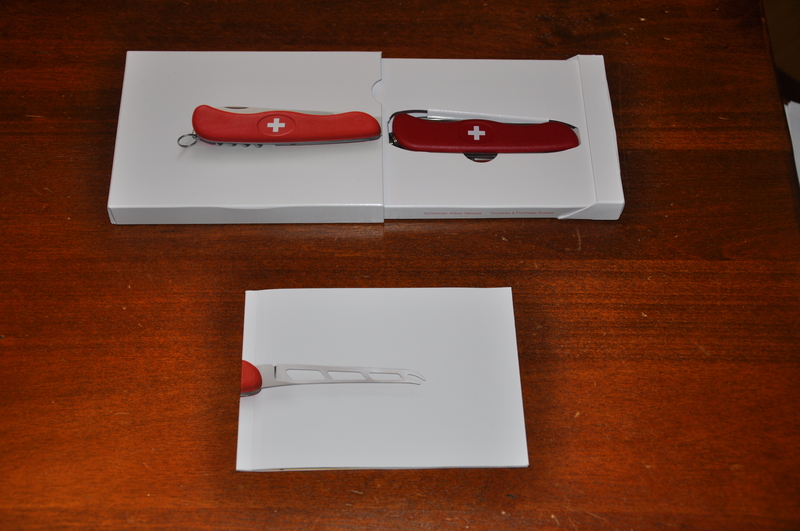 Given my penchant for cheese, it took no time at all to collect enough proofs of purchase to send away for my knife. I honestly didn’t know what to expect when dropping the envelope into the mail. Did I translate the offer correctly? How long would it take? 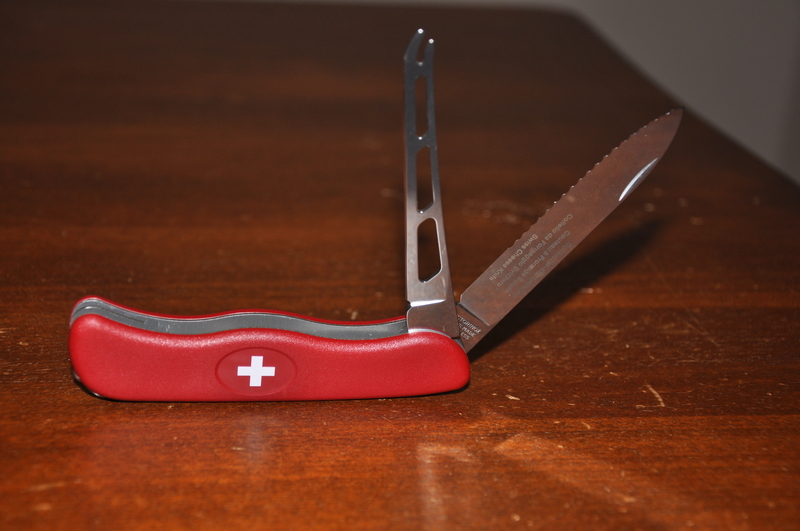 Would I ever see my Swiss Army cheese knife? 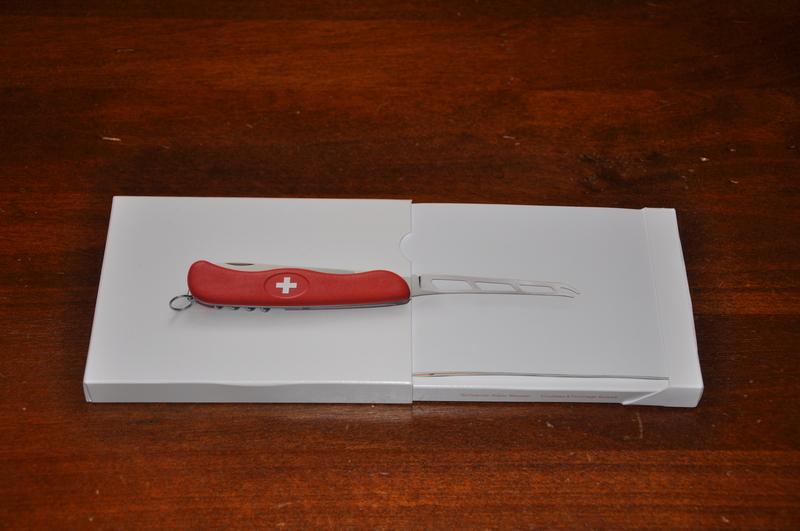 But with the precision of a Swiss watch, my cheese knife arrived in the mail less than two weeks later. With the eagerness and awe of a small boy I opened my package. I didn’t image that such a treasure could be had so easily! 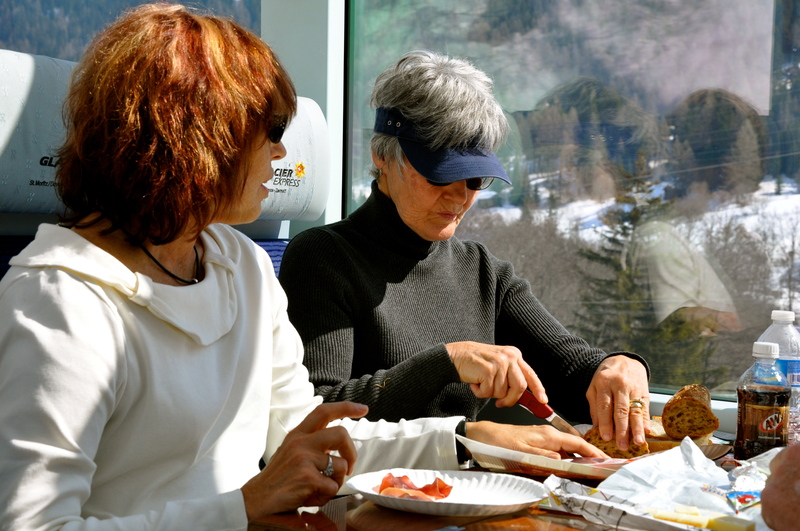 Since that time it has gotten lots of use during our time in Geneva…picnics at the lake, road trip snacks, train ride meals with family/friends and, most recently, ski weekend meals in the mountains. So don’t forget to ask to see the cheese knife the next time you see me. I am always happy to show off my new toy. Many say Switzerland is said to have the most trained army in the world. 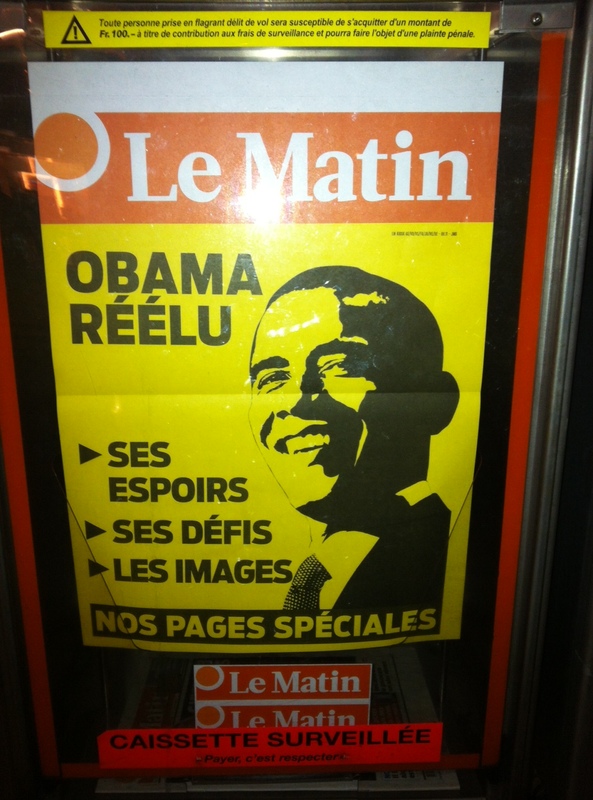 For a neutral country, you might find it surprising. However, with their central location and a century of world wars, they had a need to be prepared. Even today, as a Swiss man, you must serve in the military. If you aren’t qualified to be in the military or don’t fit the requirements, you can be exempted. However, you must pay an additional 3% income tax until the age of 30. 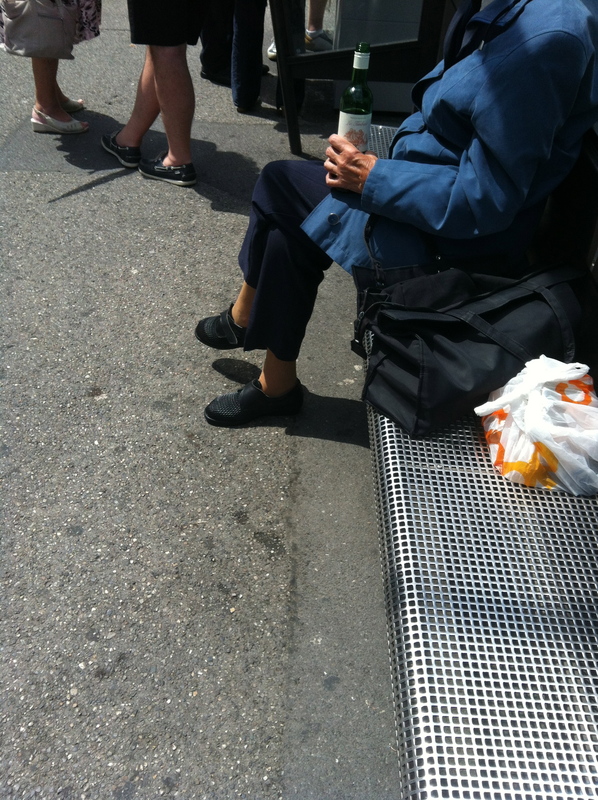 As a Swiss woman, you can volunteer to serve, but it isn’t required. It also isn’t required for foreigners. My 86-year old French teacher, E, has told us on multiple occasions about the potato patches that apartment dwellers were allowed to cultivate in city parks. She went on to say that if you own land in Switzerland, you are still required keep a potato patch. Thus, if the country goes to war, there is a food supply to rely on. I haven’t been able to find much evidence of it online, but I find it interesting that it could be still residual from WW2. Although, a simple trip to the grocery store shows that they are in full agreement of supporting their own food infrastructure as a result of the wars. You may recall from our post on our basement, that all buildings must have bomb shelters. In fact, Switzerland can house 114% of its citizens in these fortifications if something happens. Today, you can tour many of the secret fortresses built in the World Wars. Many of the links below detail more about the cool places you can visit. 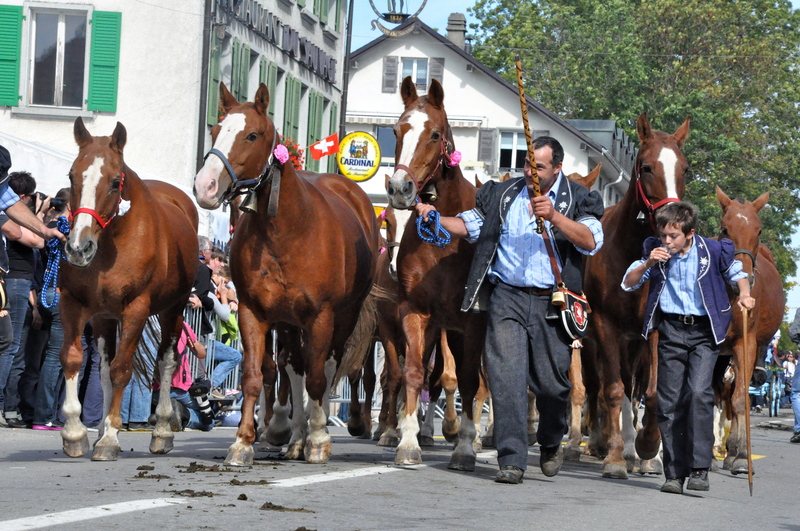 Schwingen in Switzerland – Why didn’t Hitler invade Switzerland? 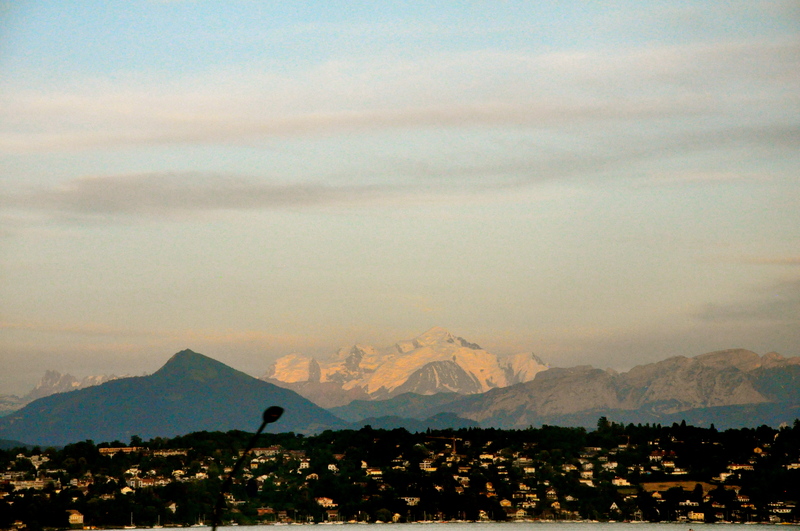 I find it interesting that many of our guests have the takeaway that from first impression, Lake Geneva appears small. 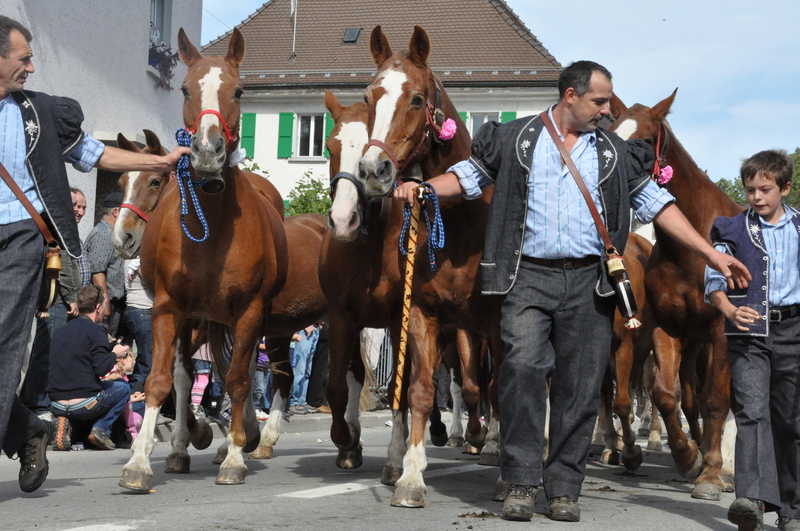 Image courtesy of Lake Geneva Region Tourism. This map makes it look small too! 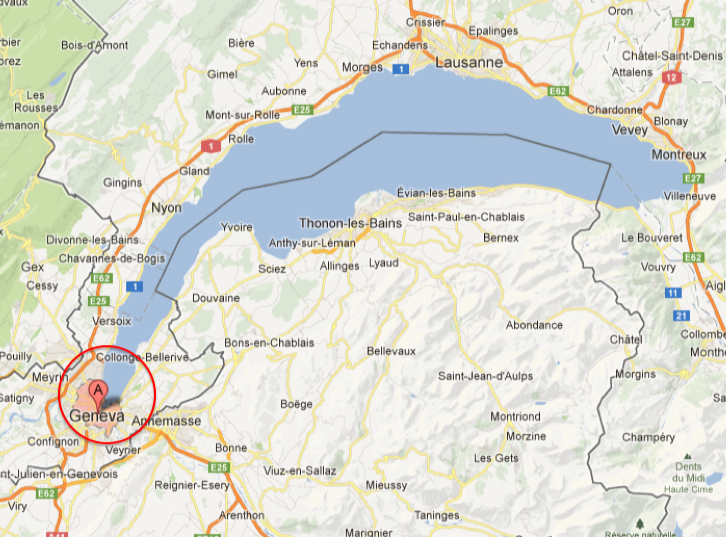 The first few times someone mentioned this, it perplexed me……Lake Geneva is so big. In fact, it takes over an hour at top speed on a freeway to drive to the end of it. Driving around the perimeter on good roads takes about 2.5 – 3 hours. There is not a bad view driving around the lake. But, looking more thoroughly, I see where someone could come up with this conclusion from the vantage point of the city of Geneva. Geneva rests at the far west end of the lake, at the very end. 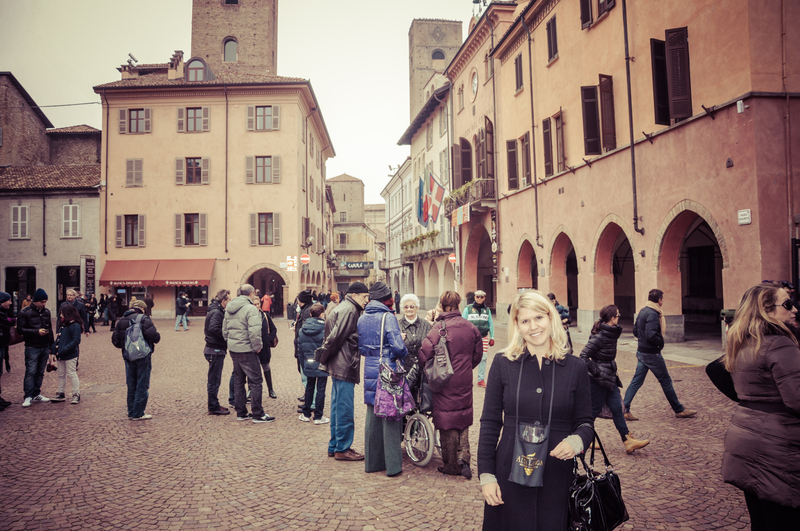 Not to mention, the city lies in the skinniest alcove of the lake. 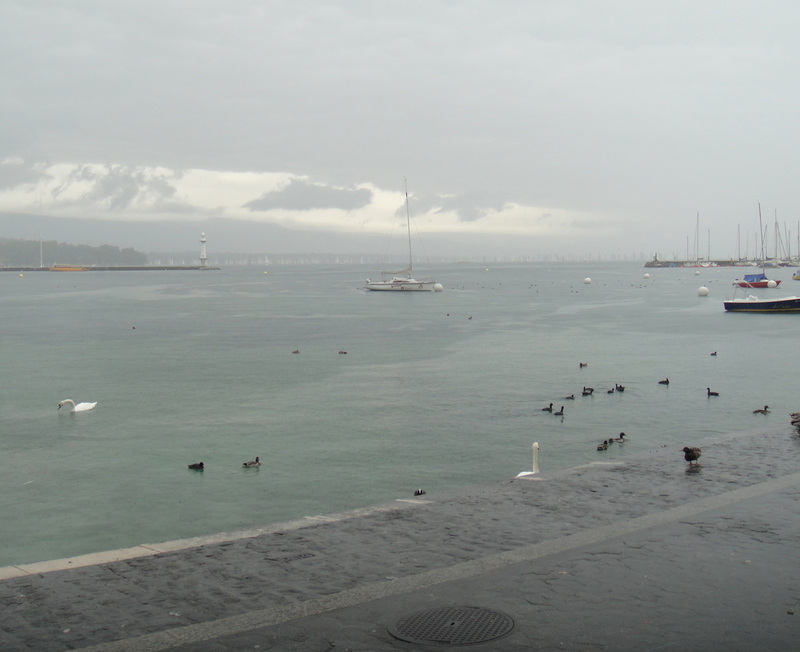 Thus, at first glance, the body of water appears that it stops soon after Geneva. How one might think the lake ends over there on the horizon….. In actuality, the visible part in the picture above is just this portion. Image courtesy of Google Maps. 1 – It is big! Specifically, the lake takes up 224 square miles. 2 –Driving around it can add time to your European road trip. The Mt Blanc tunnel costs 48 euros (around 75 USD) to travel through one-way. The tunnel takes 20 minutes. The other option is driving around Lake Geneva, which could add 3 hours to your trip. 3 – It is deep! Because it is an Alpine lake, it mimics the Alps, in the inverse. The average depth of Lake Geneva is 507 feet. 4 – It has dual citizenship in two countries. About 60% lies in Switzerland and 40% lies in France. Multiple ferries traverse the water each day and are often used by commuters. 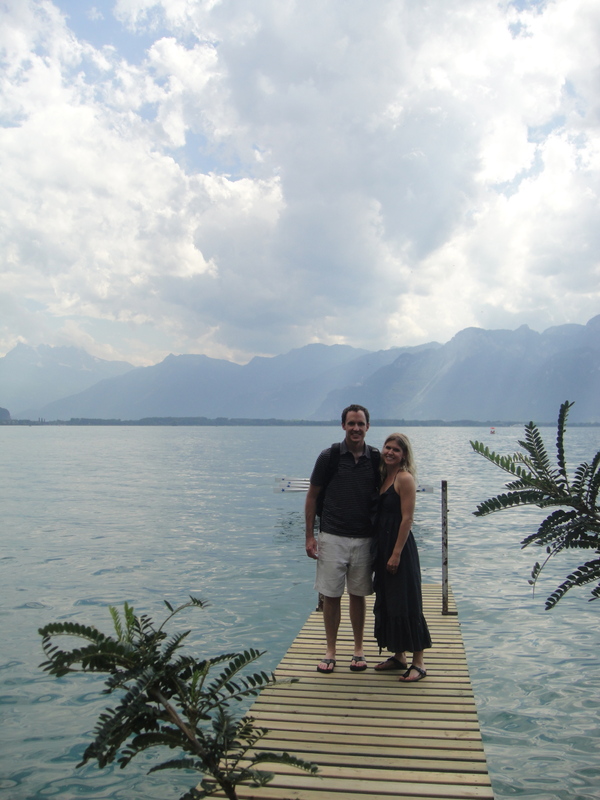 In fact, in the below photo taken in Montreux, we are standing in Switzerland but the Alps in the background are French. 5 – It has contributed to science. 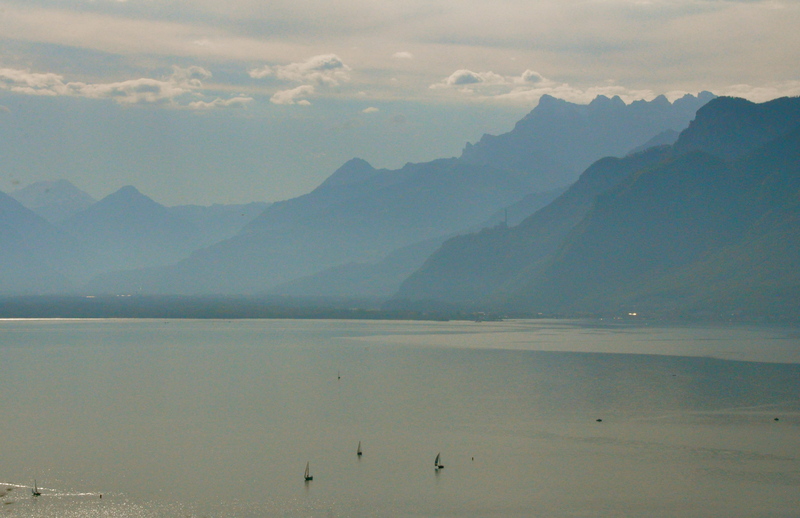 In 1827, Lake Geneva was the first place for the speed of sound to be tested in fresh water. 6 – Expensive bottled water likes to call it home. 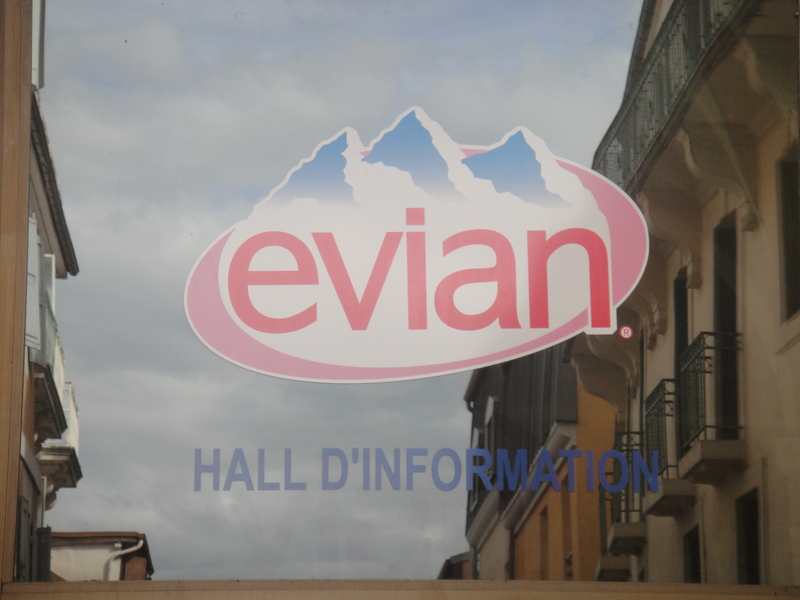 Evian comes from several springs near Evian-les-Bains, France, which rests on the shores of Lake Geneva. 7 – It contributes to great French wine. 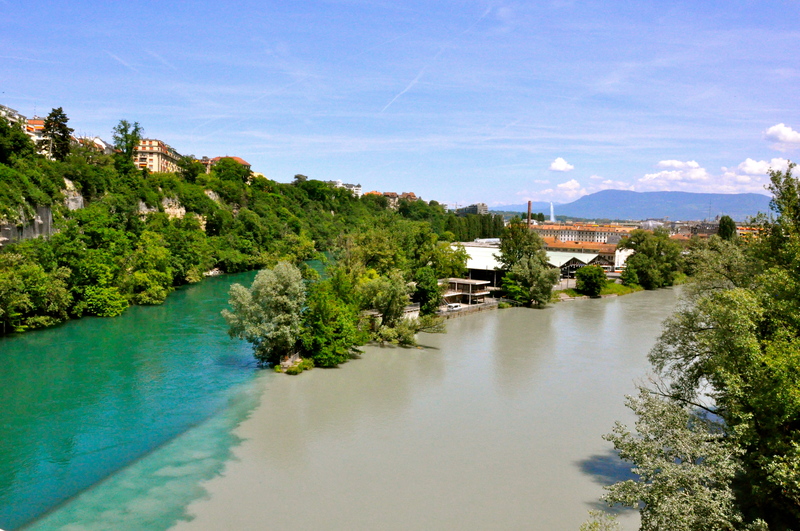 The Rhone flows into and out of Lake Geneva, joining the Aarve River, and down to the Mediterranean. The famous French wine in the Côte du Rhône region sits on the banks of the Rhône, of which the river flow is derived directly from Lake Geneva! 8 –It doesn’t just go by “Lake Geneva”. In French it can be called Lac Léman or Lac de Genève. 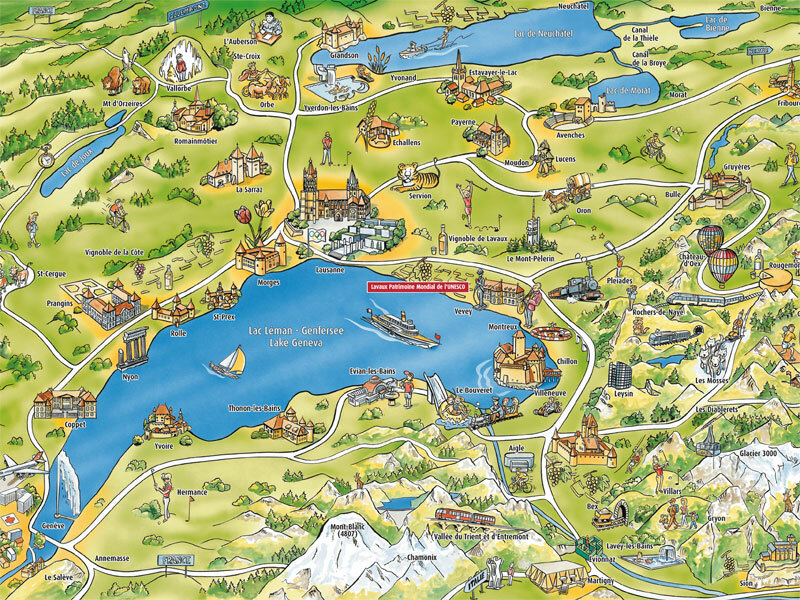 In German, you might hear it referred to as Genfersee. In Italian, it can be either Lago Lemano or Lago di Ginevra. Does anyone else know any other neat facts about the lake?